How do you achieve true love in today's chaotic world? John Gray has appeared repeatedly on Oprah, as well as on The Dr. Oz Show, TODAY, CBS This Morning, Good Morning America, etc. He knows his stuff. 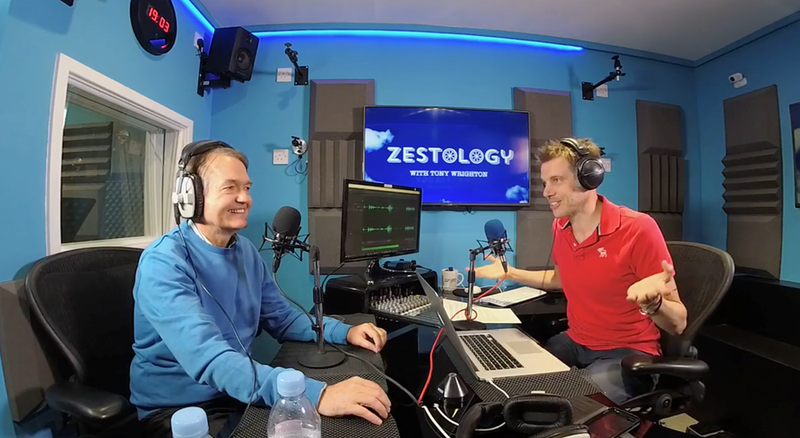 It was a pleasure to hang out with the world's best selling non-fiction author of all time in our special live event, and his stuff is perfect for the Zestology themes of energy, vitality and motivation. If you're in for some spot on, no-holds barred relationship advice. Also on the podcast, you'll find out what we got up to afterwards with John when we went out to dinner, what an evening.